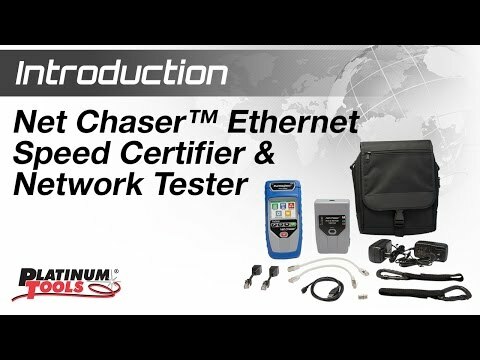 More Product InfoThe Net Chaser's advanced discovery provides the clearest vision of network layout and interfaces between active components such as servers, switches, and routers. 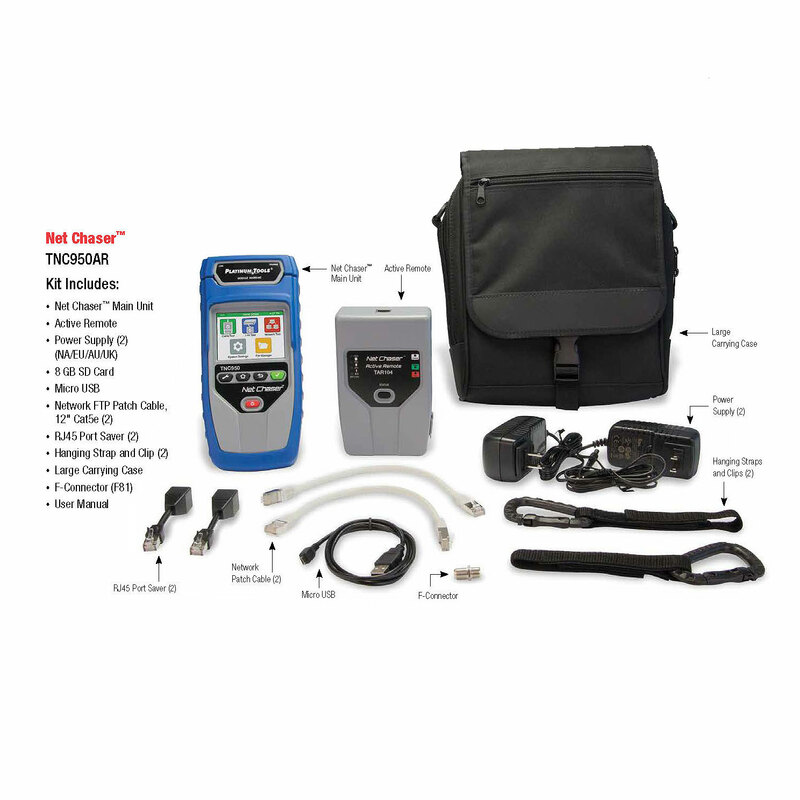 All the information is collected, stored, and ready for reporting. 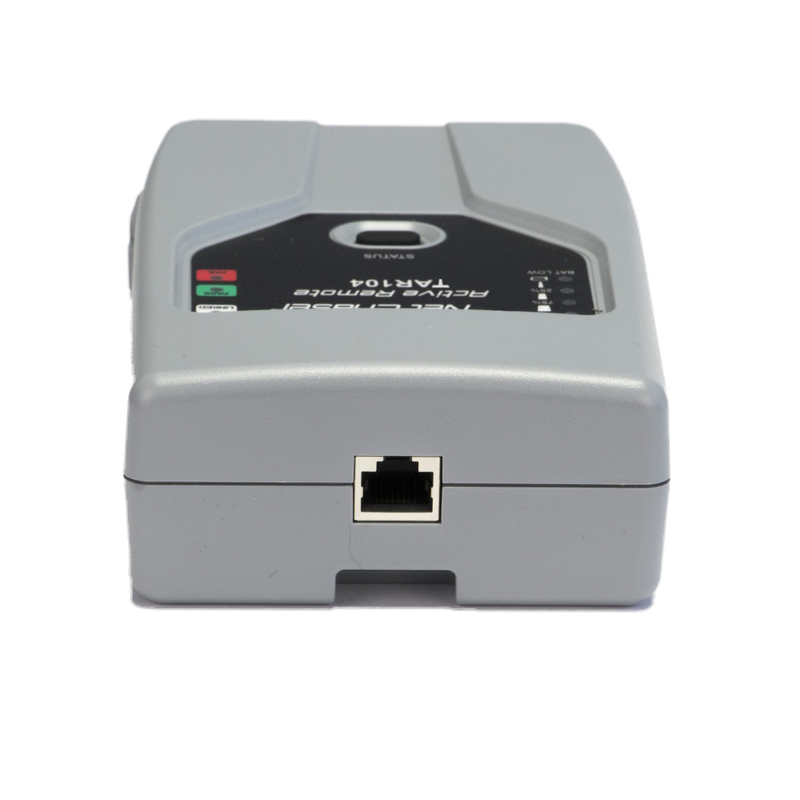 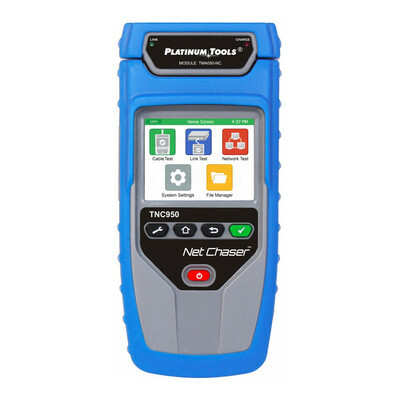 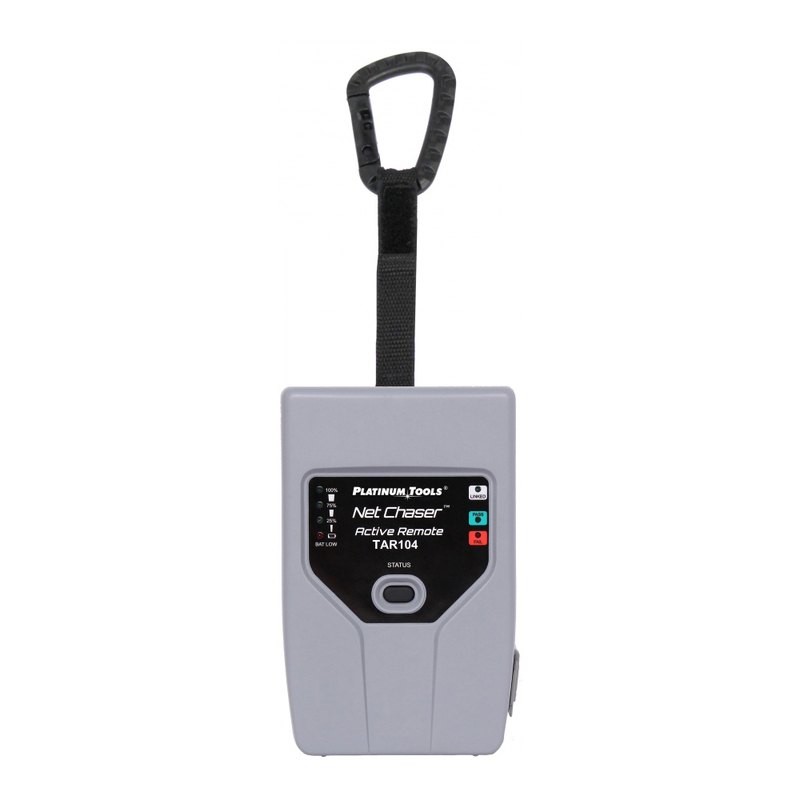 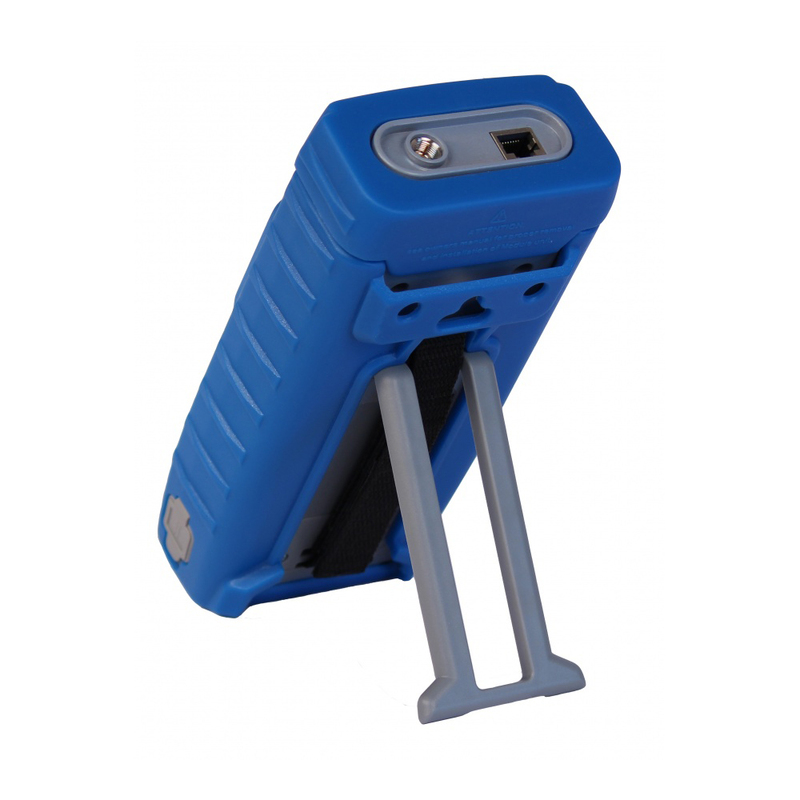 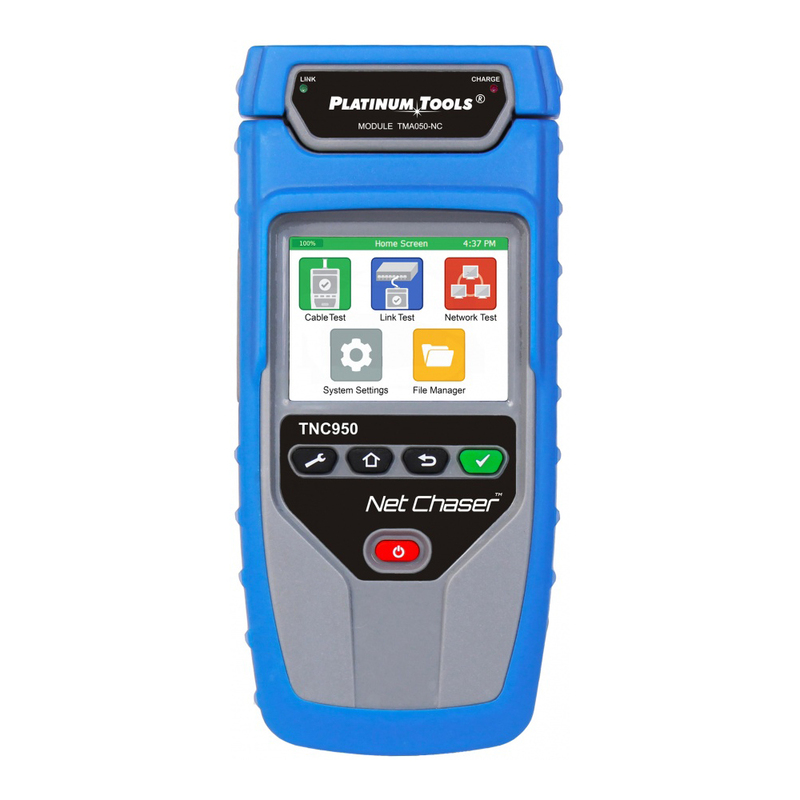 The Net Chaser offers a complete solution for testing and certifying network speed and data carrying capabilities of ethernet cables and networks.